Fusion food is on everyone’s lips. But what is it exactly? Is it just a restaurant’s clichéd attempt at trying to mask its lack of imagination? Or might it actually be a set of original ideas about how to give 21st century cuisine a new and exotically flavoured boost? We’ve tested a number of new restaurants in Cologne out to work whether fusion in the city is really food or fad – and without giving too much away, it’s definitely not the latter. 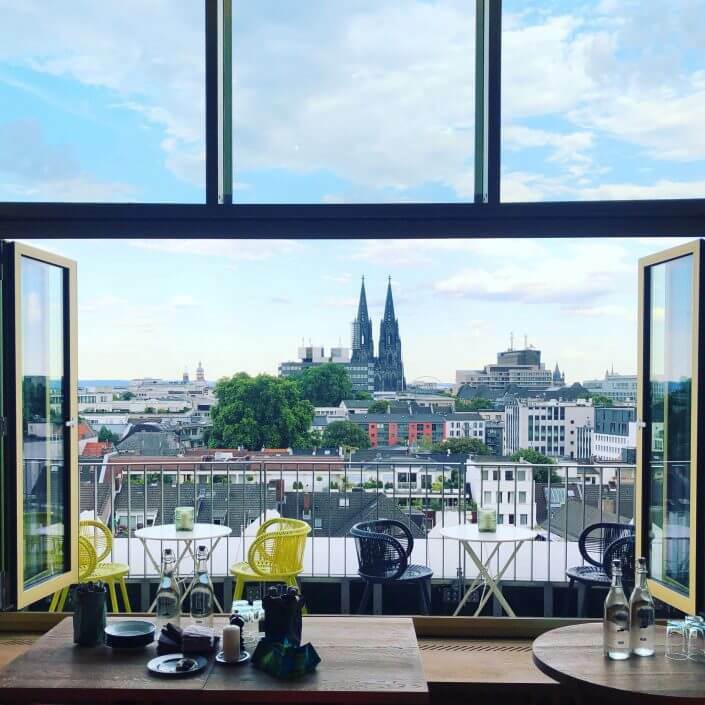 Cologne’s fusion chefs are quite deliberately bringing together existing influences and new concepts to create a range of exciting dishes that don’t just taste amazing, they look and feel it, too – all the way from posh street food to haute cuisine. Peruvian cuisine was out of the spotlight for a long time, but lately it’s gained unprecedented popularity. Why? Because one day, young foodies from around the world decided they didn’t want to continue eating sushi and burgers for the rest of their lives. And with that, ceviche – Peru’s traditional raw fish dish – became a thing. 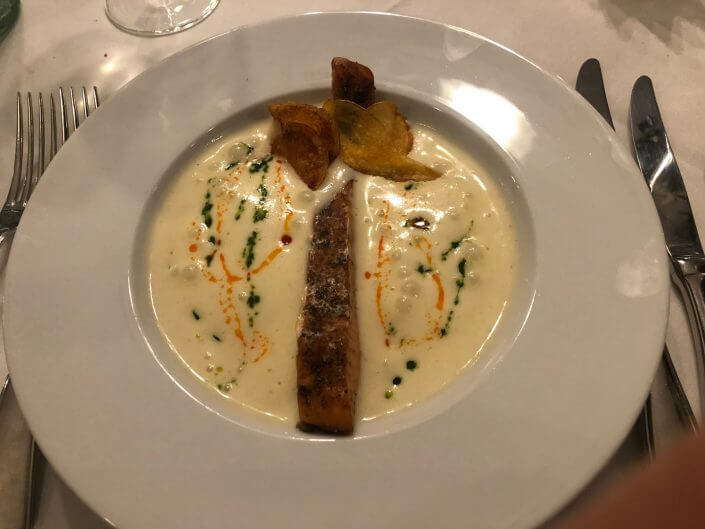 Around the same time, the capital city of Lima became one of the planet’s most exciting places to be for gourmets, who discovered the city’s incredible capacity for combining a wide range of influences on a plate. 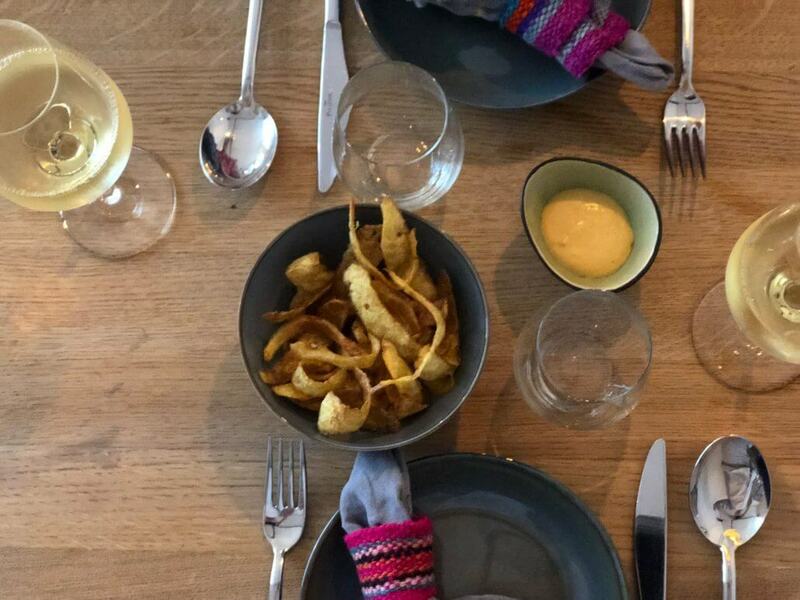 And so Peruvian cuisine arrived in Europe. To see this for ourselves, we made our way to the Belgian Quarter where, in December 2017, a restaurant opened in a pretty corner location whose menu runs the entire gamut of Peru’s culinary treasures. From the coast via the mountains all the way to the rainforest, the diversity of Peru’s food products is enormous – and that’s just inside the country. 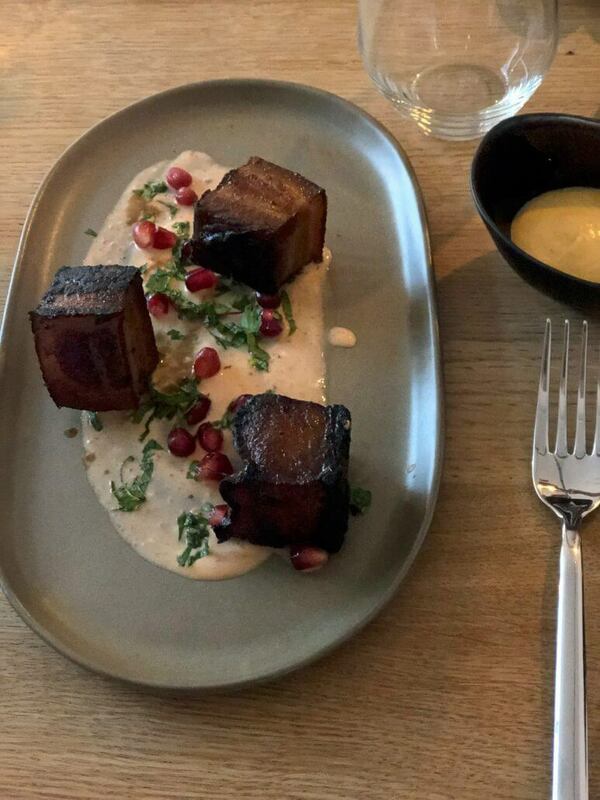 Add immigrant influences from overseas to the mix and you get Cerdo Nikkei, crispy fried pork belly in a sake marinade with pomegranate (7 EUR). 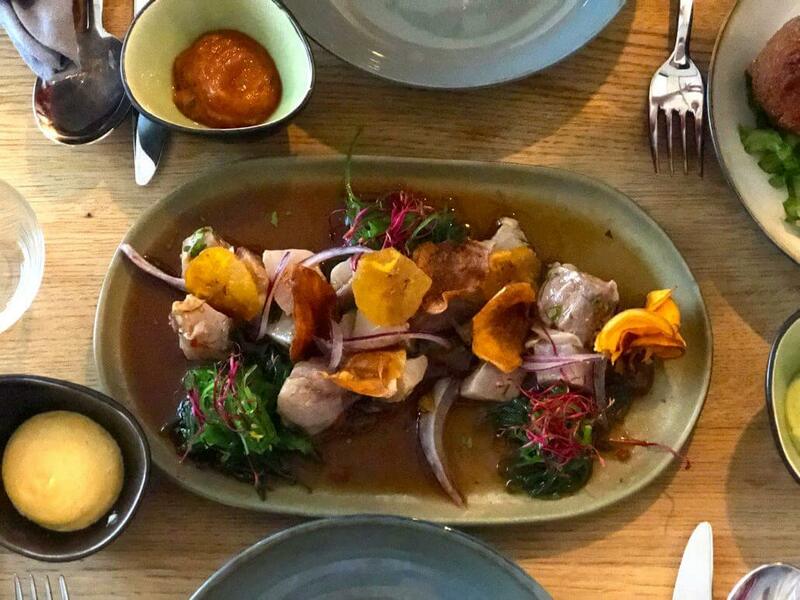 A similar success is Ceviche Nikkei, an innovative dish involving algae salad with a ginger and passionfruit dressing (13 EUR). 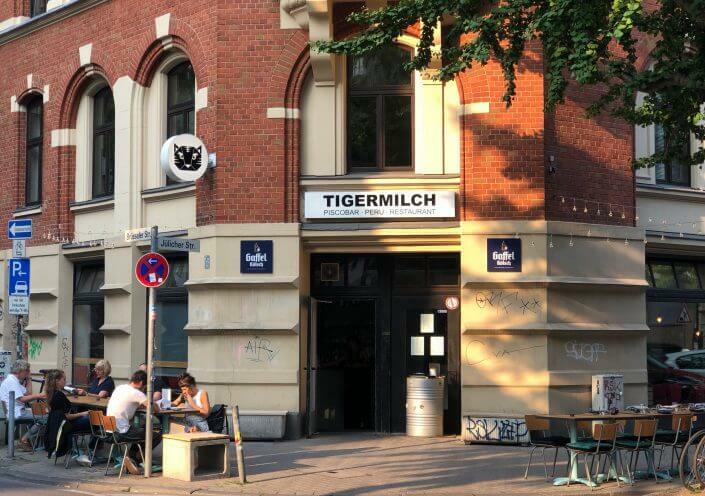 Yet the name of the restaurant, Tigermilch (or tiger milk), is a clear bow to its traditional origins: “leche de tigre” is the name given to the dregs of the ceviche marinade that are left over after the actual dish has been consumed – and which, for some Peruvians, is the climax of the meal. 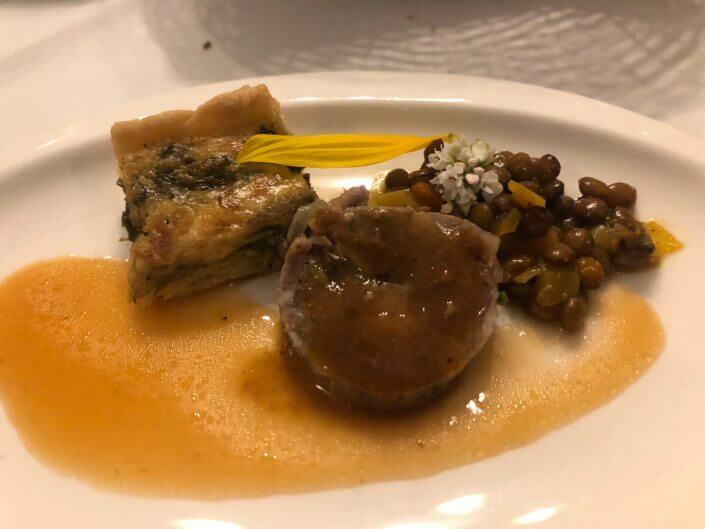 The amuse-bouche, or appetiser, is the calling card of any haute cuisine menu and presented by some chefs with great pride; after all, it’s a sign of the delights yet to come. At Der Vierte König (The Fourth King) in Sülz, we were presented with home-made salsiccia (sausage) accompanied by lentils and a small bouquet of edible flowers – a wonderful marriage between French-Mediterranean flavours and spices reminiscent of Indian cuisine: a creation by chef Jaspreet Dhaliwal-Wilmes, who specialises in eliciting new aromas and flavours from European ingredients. The frequently changing menu features compositions such as potato terrine with gazpacho sorbet, turmeric and herb sauce and amla berries (13 EUR), or marbled fillet and braised cheek of veal with curried almond carrots (30 EUR), which tickle the taste buds and really get you thinking “What is this exactly?” And the great thing is that none of the dishes feel contrived or artificially composed; rather, they come across as simply part of a chef’s clear vision. This works well no matter the main ingredient, which may be venison from the Eifel hills southwest of Cologne or a vegetarian dish. 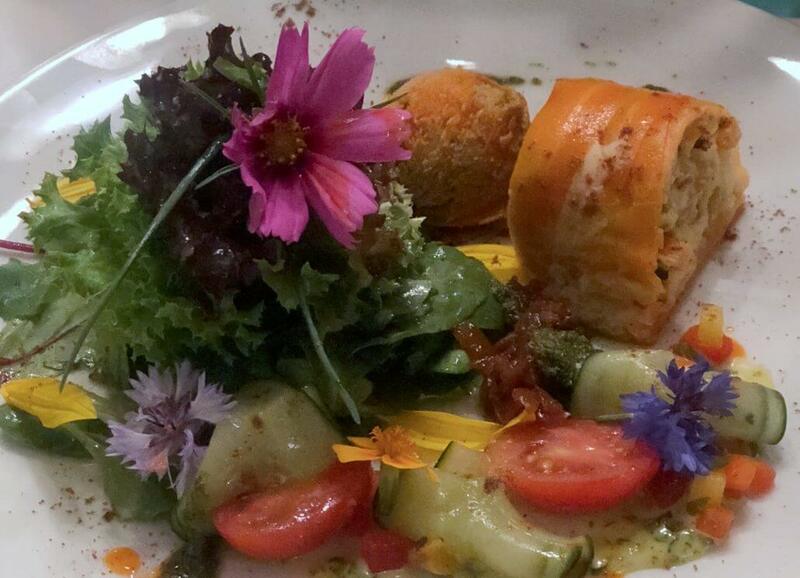 Plus: diners who only want to drop in for a starter are just as welcome as those going for the full menu. On warm summer evenings, diners can enjoy these delights in the restaurant’s shaded outdoor seating area. Inside, despite the interior’s pretty art nouveau features, the atmosphere could be a little warmer. 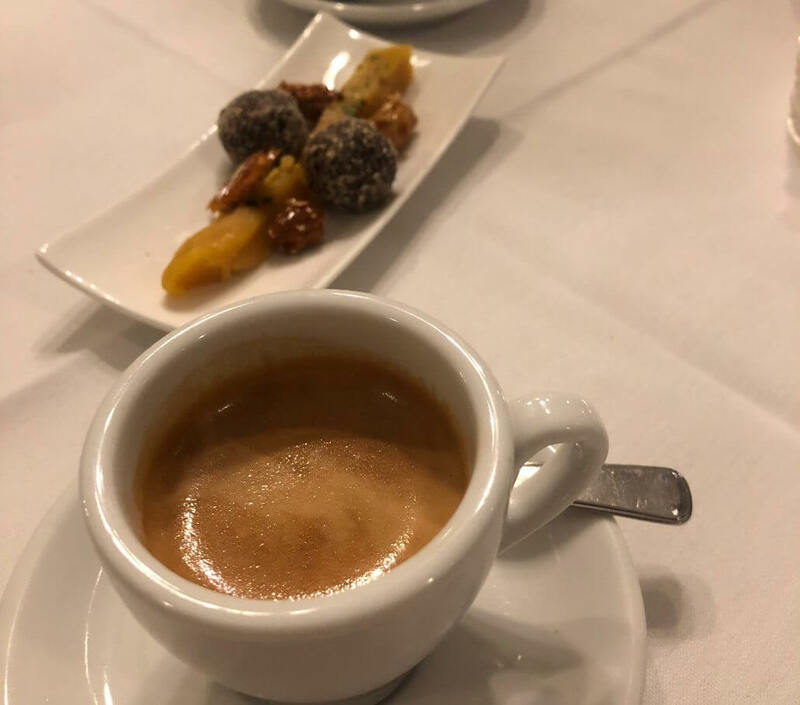 But that’s easily forgiven and forgotten once a final tiny delicacy is served with one’s after-dinner espresso. “Shall we go for a bowl?” Just a few years ago, that question may have elicited some puzzlement, but that was then and this is now. Poké has “been a thing” for a while now and so this is a standard phrase among Cologne’s food enthusiasts. The bowl in question, which first appeared in Hawaii sometime in the 1970s, is filled with sticky rice, raw fish, chopped vegetables, soy sauce, sesame oil and other ingredients to taste and then mixed. 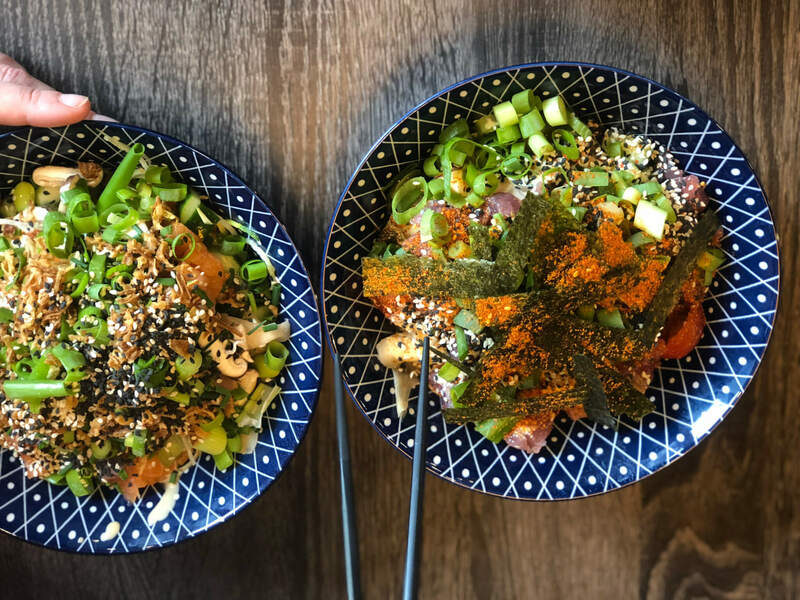 Given the structure of the dish, it’s no wonder that poke is also offered under the name “sushi in a bowl”. In other words, it’s a combination of influences from Japan and the continental United States , ticking all the boxes on the fusion food application form. 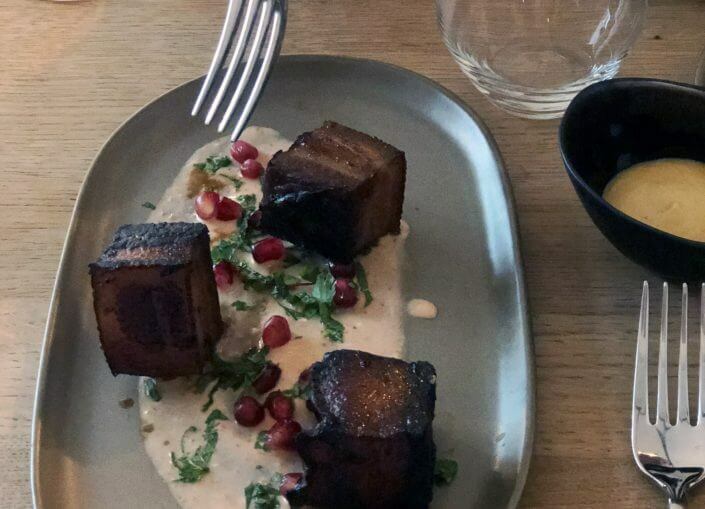 Cologne is riding the crest of the poké wave, with several joints having put it on the menu. We particularly liked Mirko Gaul’s take on the dish. 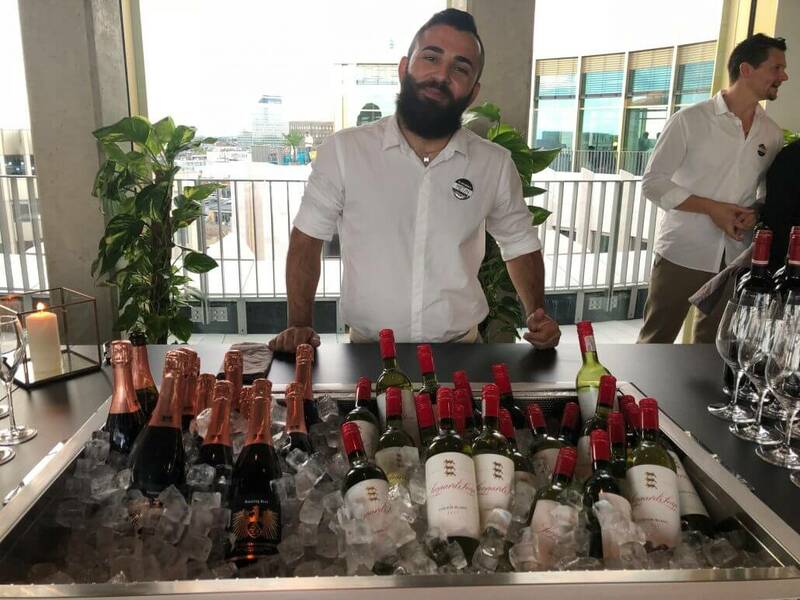 Mirko earned his Asian cooking chops at the starred pan-Asian restaurant Taku (at the Hotel Excelsior), so he has the ideal background. 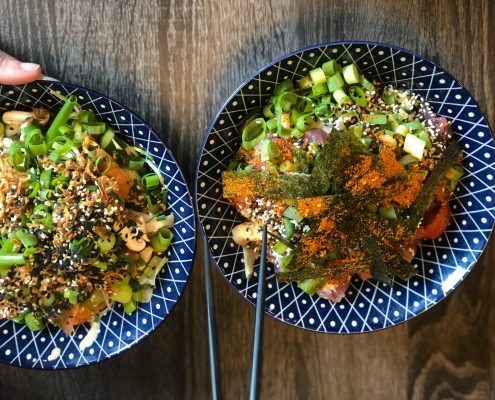 His new restaurant Poké Makai pulls out all the stops. There’s a lovely variation with spicy tuna, while Kim Duck incorporates crispy duck and Tamago Sour contains eggs Japanese-style. If you prefer to pick your own ingredients, there’s almost 50 of them to choose from. There are small and large bowls (9.90 to 14.90 EUR), which are very filling and not least exceedingly Instagramable. To wash it down, there’s delicious ginger lemonade by Djahé down the road in Ehrenfeld, all served up by quick and friendly staff. There’s a snack-bar type atmosphere, meaning this is not necessarily the right venue for a relaxed sit-down dinner. Having a cathedral view is what most Cologne residents aspire to, so it’s good news that the city’s hottest restaurant of the moment has front-row seats. Ever since the doors of the brand-new 25hours hotel opened in the former Gerling building, its in-house restaurant NENI has been swamped with bookings. 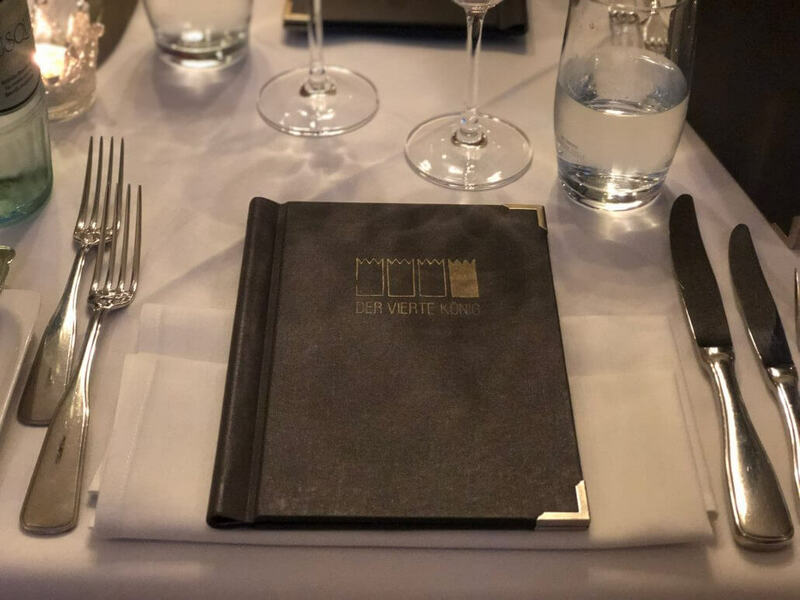 But that’s not just down to the view because this menu, too, serves up some great dishes to wake up even the most sluggish of taste buds. 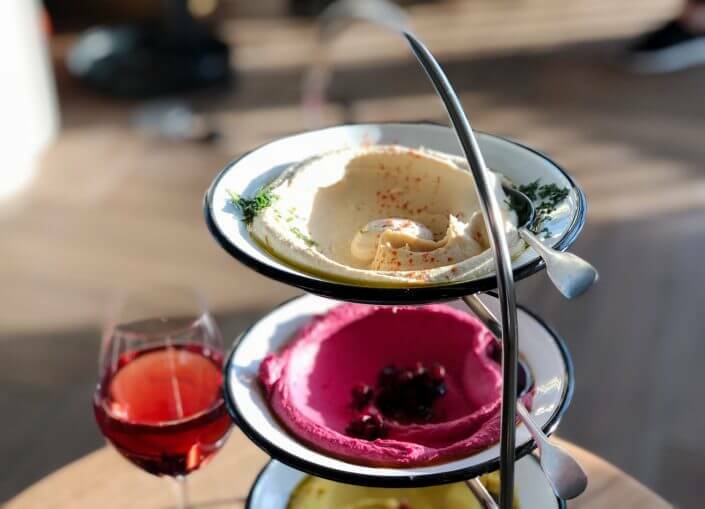 Israeli dishes and spices are injected with Far Eastern influences, producing eye-opening creations such as spicy caramelised aubergines with Japanese rice (14.50 EUR) or a 300 g rib-eye steak marinated in Japanese miso soup and oriental Harissa paste (29 EUR). Altogether, the menu is definitely uncharted terrain, but it isn’t just unusual for unusual’s sake; it does follow a clear direction. 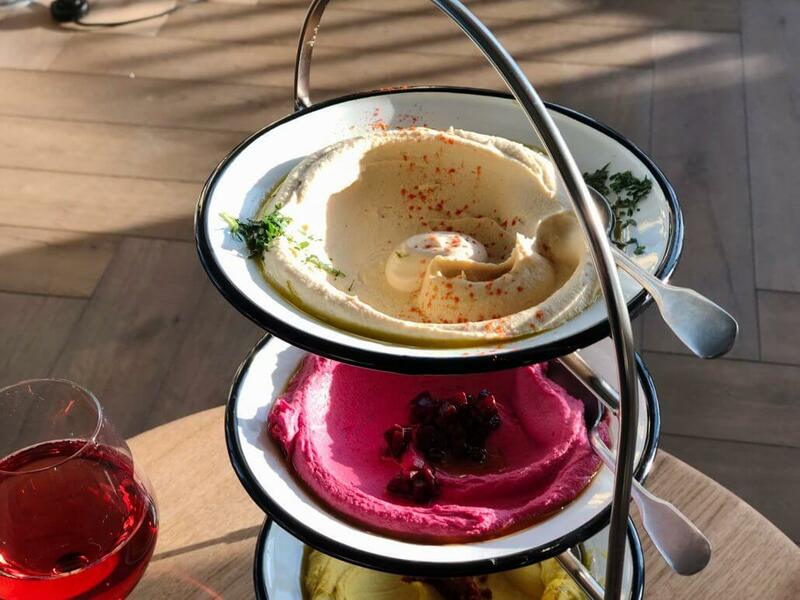 Undecided diners can also go for the classic tasting menu consisting of mezze, or medium-sized starters, that are placed on the table for everyone to share. The menu also lists “cigars” but fear not: they’re not the smelly tobacco kind, but crispy cigar-shaped rolls with delicious fillings (from 6.50 EUR). If you can’t manage to get a table here for love nor money: a selection of dishes is also served at Monkey Bar that’s at the other end of the hallway. 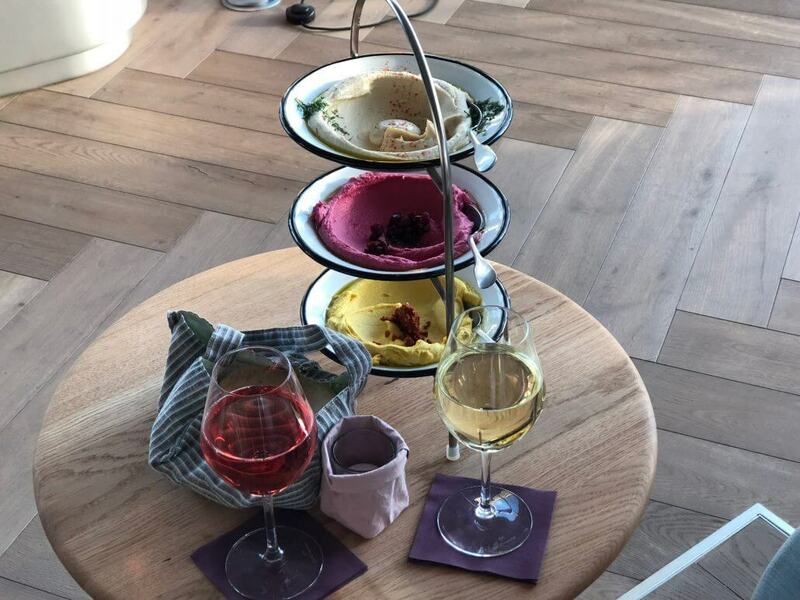 NENI’s Hummus Selection (10 EUR), appealingly served on a multi-tiered cake stand, should get you at least halfway through the evening.